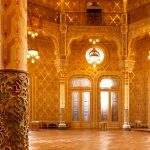 Find the best venue for your event in Porto using our online database, then we can help you to organize an event in Porto. 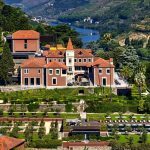 We have event venues in Porto and northern Portugal for conferences, gala dinners, trade fairs, conventions etc. Please contact us if you need any further information.